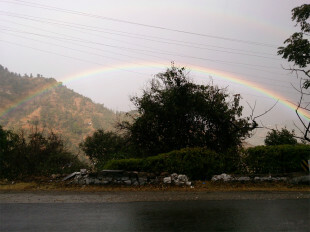 Parties and Celebrations | Shimlahills Offerings Pvt. 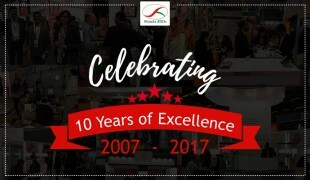 Ltd.
Shimla Hills is escalated with joy at it announces its 10 successful years in the agro-products industry. The decade that passed by was packed with product portfolio enhancement, innovation and growth. 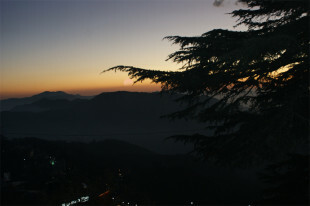 Shimla Hills celebrates every Indian festival with joy, happiness and enthusiasm. Holi, an Indian festival of colors, witnessed no less of mirth and merriment. Everyone from the family of Shimla Hills took an active participation in the event and no one played the role of a wallflower. SNIFF celebrates the essence of colour on Holi! The next level for any company dealing in processed fruits and vegetables is to enter into business of flavours, colours and fragrances. 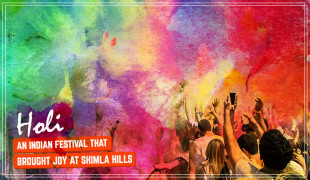 Shimla Hills will soon enter into the flavours business with the launch of our new brand SNIFF. Chasing 2014 with a rainbow of new hopes! Miracles are nothing but God’s way of manifesting His blessing. The first morning of 2014 gave me a positive inkling. It wasn’t a very bright morning though. Awesome moments captured to share! So its 2014 tomorrow! Its celebration time and we have some awesome moments captured at the nick of the hour!